1. Date needed...This helps me deliver in time for your special event! I just love it. 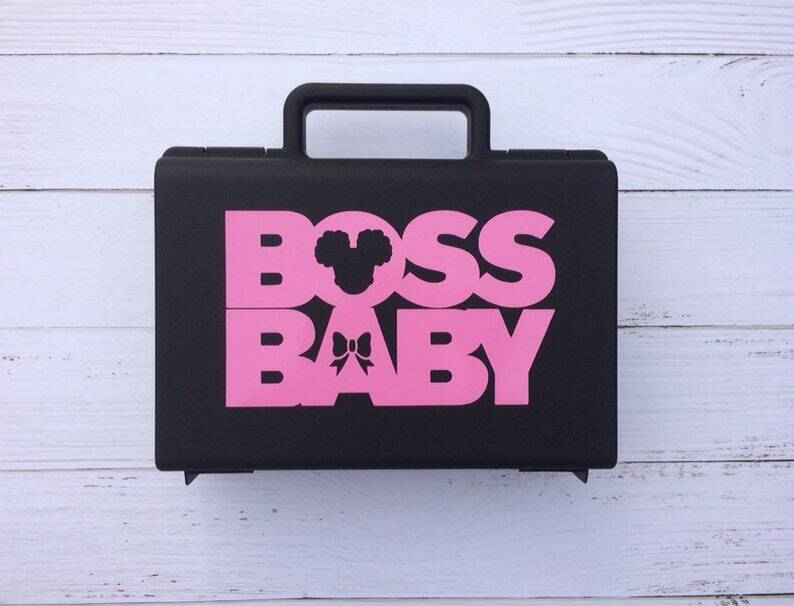 The perfect size for my lil boss baby! This item shipped very quickly. I love it! I was also send a card for my business. Very nice touch. Makes customers feel appreciated.